The high school musical show prepares for endgame. Hit television drama Glee will conclude at the end of its next season, the show's co-creator Ryan Murphy has announced. 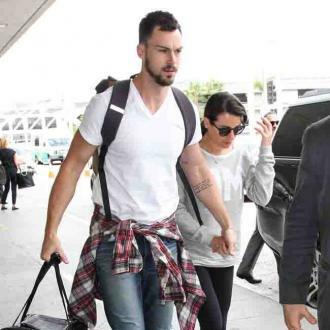 The news comes in light of the death of one of the lead cast members, Cory Monteith, in July. The saddening event caused Murphy to reconsider the ending of the entire series. The Joyful Musical Series Was Rocked By Cory Monteith's Death. 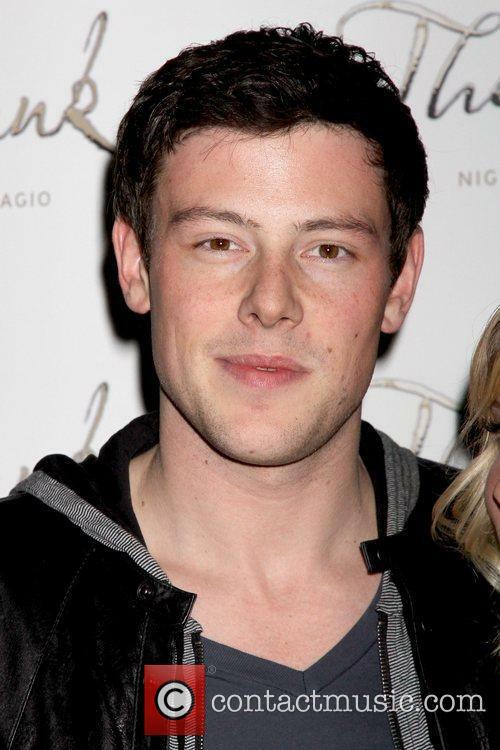 Monteith, who played Finn Hudson, died after an overdose of heroin mixed with alcohol and was found in a Vancouver hotel room. 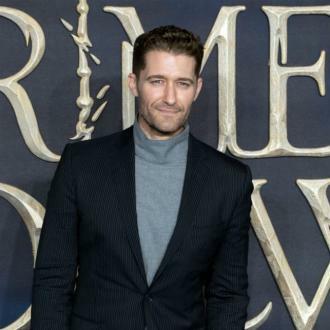 The Glee cast and crew, including his on and off screen girlfriend Lea Michele, were devastated by the loss and honored their former friend and colleague in a tribute episode during the currently airing season five, broadcast last week, and well as a special segment at this year's Emmy Awards. The episode served as an opportunity for fans and the cast to say goodbye to Monteith but Murphy had further-reaching plans for Cory's character that have now been scrapped, including a finale involving Finn, reports TV Line. 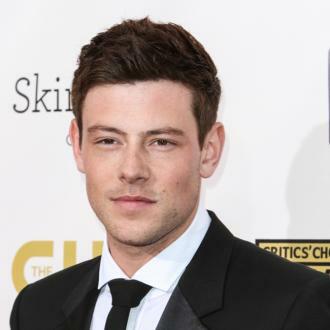 Monteith's Passing Has Required The Show's Final Story To Be Changed. Speaking at a Paley Center event honouring FX Networks Wednesday night, "The final year of the show, which will be next year, was designed around Rachel and Cory/Finn's story," he told reporters. "I always knew that, I always knew how it would end. I knew what the last shot was - he was in it. I knew what the last line was - she said it to him. So when a tragedy like that happens you sort of have to pause and figure out what you want to do, so we're figuring that out now. 'Glee' Gears Up To Say Goodbye Forever. "I have a good idea," Murphy added, explaining that he was preparing to pitch his idea for the final storyline. "I'm going to tell the studio and the network [in a week] how after Cory's unfortunate passing we can end the show that I think is very satisfactory. And kind of in his honor, which I love." Glee's sixth season will be its last.